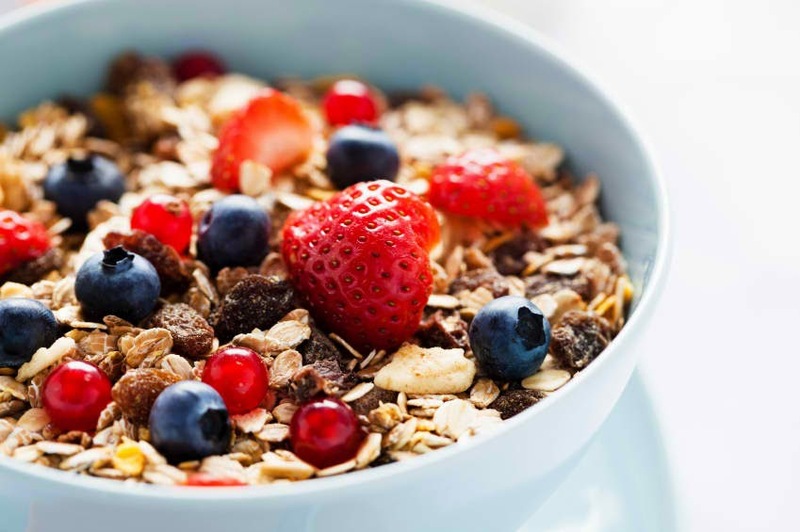 Breakfast Options: The Goodness of Cereals. Happy New Month to y'all! Yes, June is here, 6 months almost gone wow! I wish you all a blessed and favored month in Jesus name, Amen. Ensure you are buying 'whole grain' cereals. 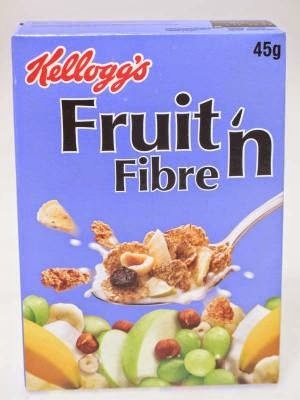 They contain more fibre. Ensure that you stick with the measurement and serving suggestions. Depending on your calorie needs, on the average, breakfast should be between 300 to 400 calories. 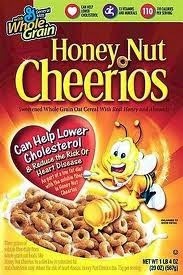 Use low fat milk for your cereals. Don't add sugar. That's why i prefer the ones with raisins. Raisins are sweet and great for weight loss. Drink a lot of water afterwards. Next time you go shopping, try and get up to 3 cereal options so that you don't have to worry about what to eat. Another great thing is that you can pack your cereal in a small bowls for work. Try not to get tempted at work. Lol. God bless. Thanks cheliz dearie for the info, I love corn flakes so much but have not been taking it because of weight loos, so now I can have alternative for breakfast. Hi Stella how have you been? Cornflakes is good, just make sure you dont over do it. Take care. i use dano skimmed milk, i hope its ok. Yes of course Sweetpie, its great. Thanks. Hi Cheliz Ruby, is it ok to use soya milk for my cereal? Hi. Sure its ok as long as its not the type loaded with sugar. Thanks. I stopped taking breakfast completely after Easter period coz just like you, breakfast in my house is ALWAYS bread and tea. You are welcome Amaka. Take care.